As an Internet entrepreneur, it can all feel pretty overwhelming at times. It seems like there is so much we need to learn how to do in order to grow a successful business. At Domainate, we try and help to ease to make the journey an enjoyable one by providing a variety of different free and paid training options focused on providing you with the knowledge you need to know. Some of our training options are conducted in a group environment so you’ll have the ability to interact with other participants and receive help directly from our team. Whether you want to learn how to improve your productivity, generate more sales, or learn a new strategy, our comprehensive selection of training has something for everyone. We’re continually adding to our offerings, so make sure to subscribe to our newsletter to stay up to date! 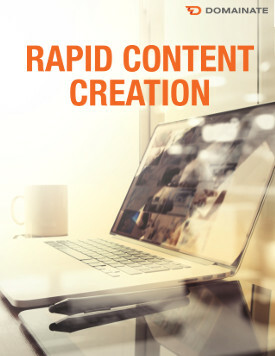 During this 30-day course you’ll learn many routines and techniques to help you double your content production and even your overall productivity. 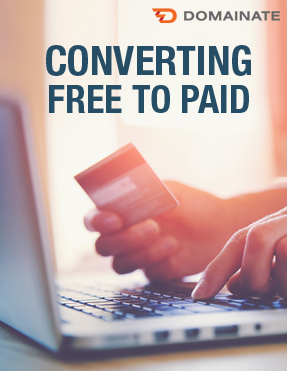 Do you struggle with drawing the line between free and paid? Do you get frustrated with brain picking requests? 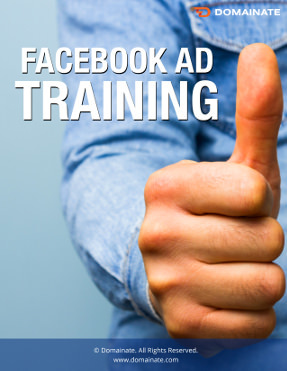 In this 3-week course plus question & answer session, you’ll learn how to handle it like a pro and start converting more freebie seekers into paying clients. Launches are one of the most effective ways to drive sales, but doing a successful launch takes the right strategy and plan of action. Even seemingly little issues can completely derail a launch and compromise all the work and effort. 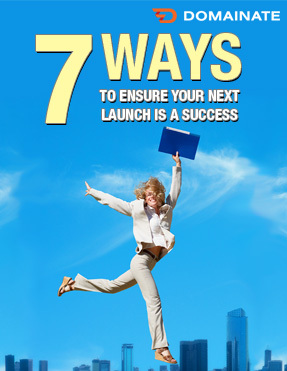 In this report, you'll discover 7 ways you can ensure your next launch is a smashing success. Most entrepreneurs face struggles in their business and don't realize they are inadvertently sabotaging their efforts. They end up never finding the real root issues behind their struggles or how to get beyond them to reach success. 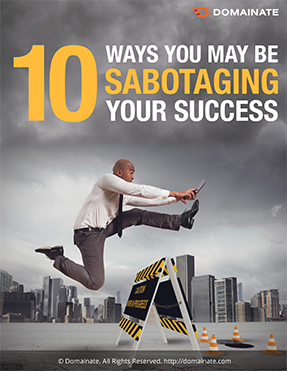 In this report, you find out 10 ways you may be sabotaging your success.